Our 15 inch sealed tile stripping brush can be used in many different applications. It can be used to scrub concrete or strip multiple styles of flooring. 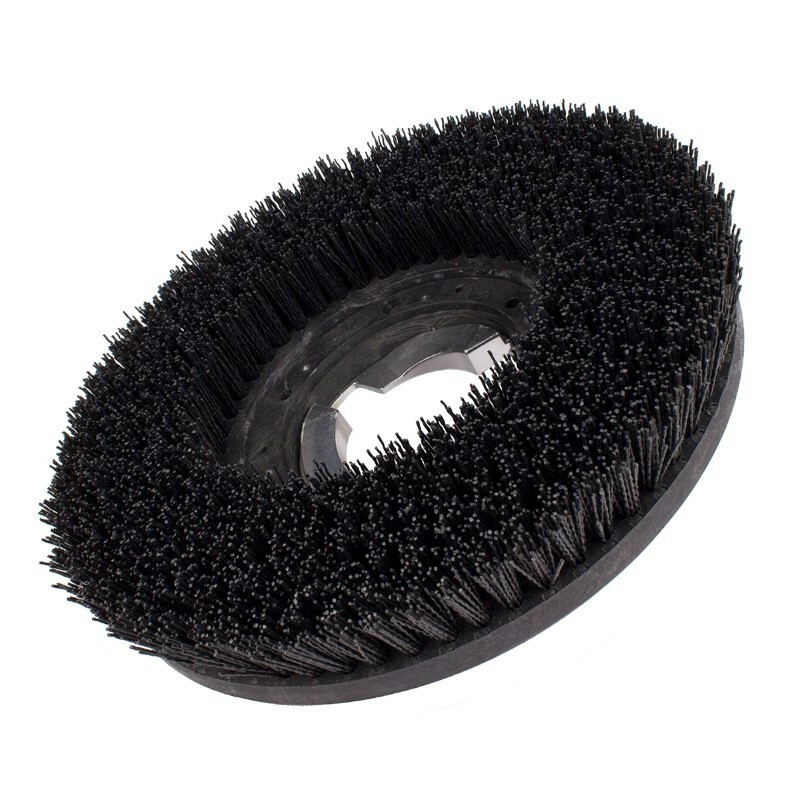 Each 1¾" nylon bristle in the brush is impregnated with an 80 grit silicon carbide abrasive. As with all of our floor scrubbing brushes, we recommend that you test this brush in an inconspicuous area before stripping or scrubbing the entire floor. To follow the environmental best practices guidelines, we recommend using a green seal floor stripping solution. This will allow you to advertise environmentally friendly floor stripping and refinishing as a service because you'll not only be using a "Green" floor stripper, but you'll also be using a "Green" friendly stripping brush. 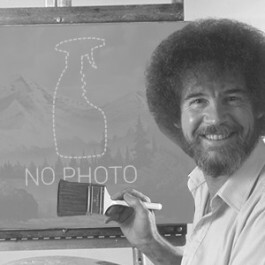 This brush's block is made from recycled materials and eliminates waste by not using stripping pads. Each sealed tile stripping brush will outlast pads over 100 to one. Customers who were interested in the 15 inch Floor Buffer Sealed Tile Stripping Brush were also interested in the following items. This is a review for the 15 inch Floor Buffer Sealed Tile Stripping Brush.